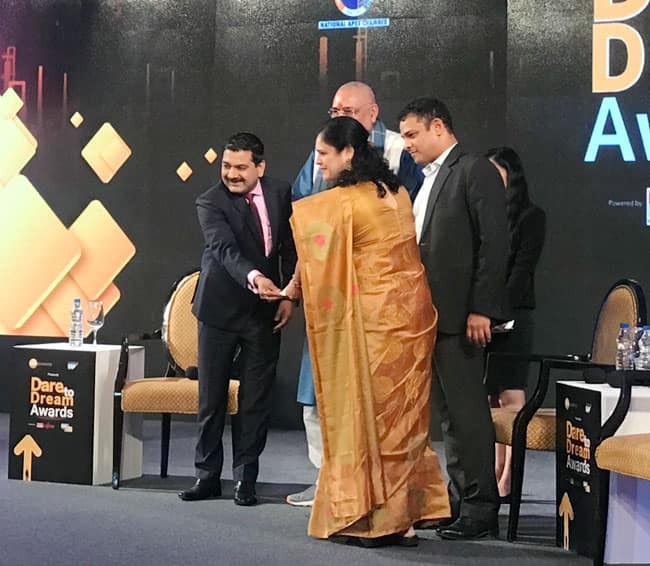 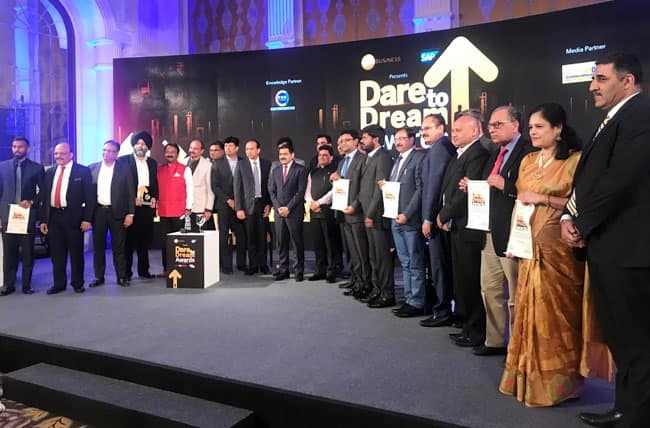 Radha Venkatesan bags Women Entrepreneur award at the Dare to Dream Awards ceremony in New Delhi. 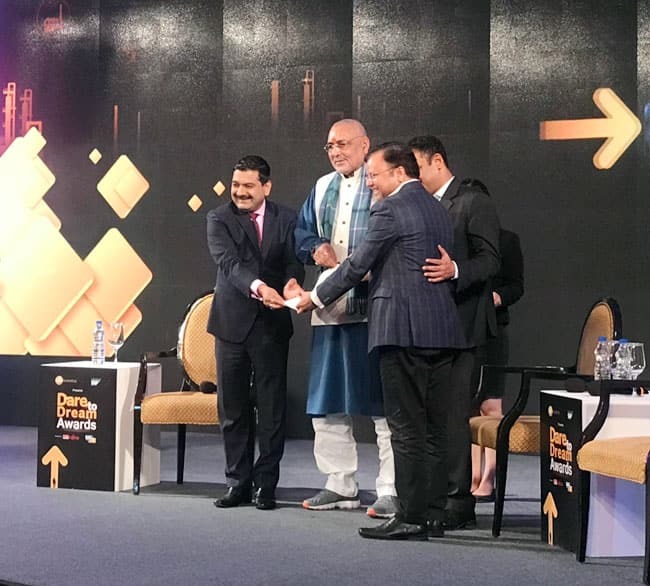 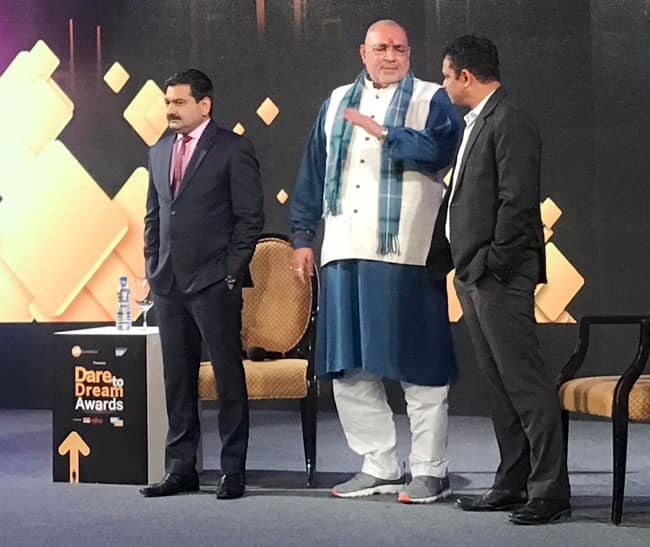 Union minister Giriraj Singh at Zee Business Dare to Dream awards ceremony in New Delhi. 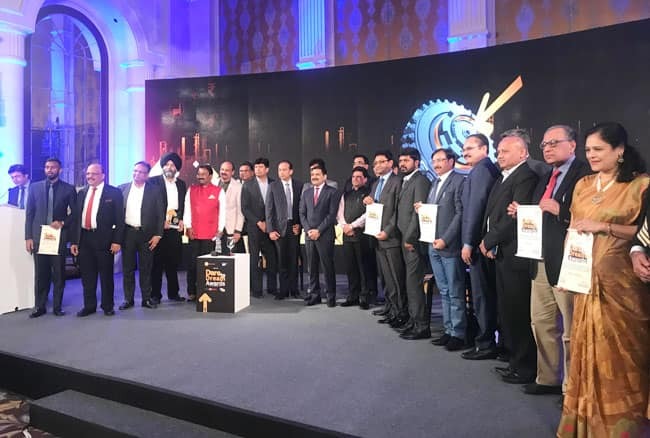 Entrepreneur of the Year, Inspirational Leaders, Young Business Leader, Women Entrepreneur, Emerging Companies were the top award categories to celebrate the entrepreneurial spirit of India.